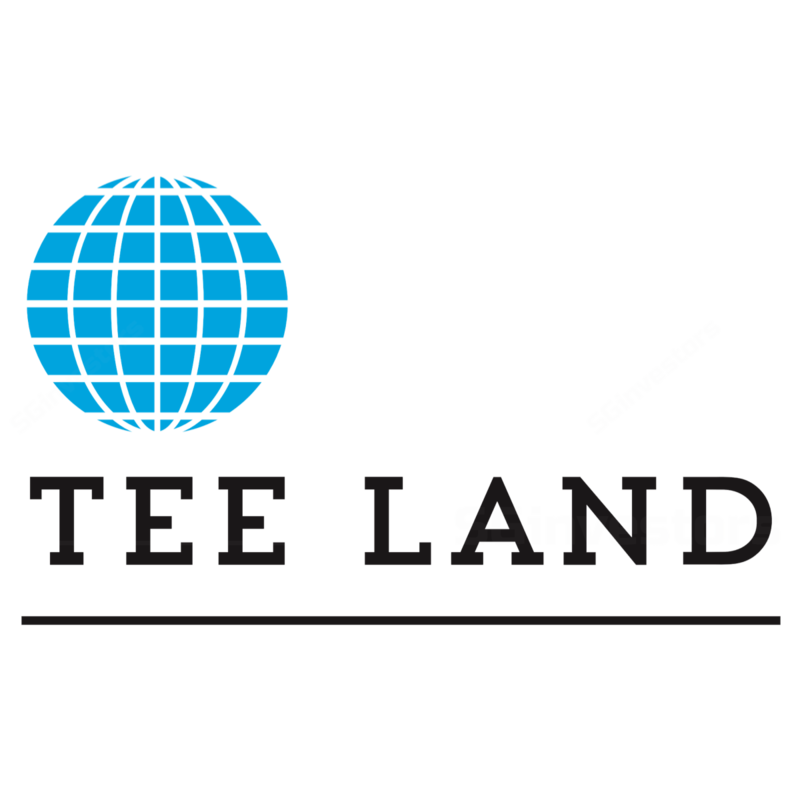 We update on TEE Land following a significant improvement in its fundamentals. Older completed properties have been a drag on TEE Land’s profitability. For instance, TEE Land incurred an impairment loss of S$1.8m from unsold units at The Peak@Cairnhill 1 in 2Q FY18. However, these properties have since been substantially sold, leaving only two units left as inventory; and we can expect the recovery of close to S$30m of cash from these properties through 2018. In addition, recent launches have sold well with 24 One Residences at Pasir Panjang being 100% sold. We estimate that TEE Land has S$212m of pre-sales to be recognized form 1 June 2017 onwards, of which S$170m were from either uncompleted or new projects. Completed projects make up for the remaining S$42m of pre-sales. Moreover, TEE Land has acquired two sites with an estimated total GDV of S$195.5m, to be launched later in 2018. We expect these new projects to be relatively well received, and will act as share price catalysts, as they are in exclusive neighbourhoods with few existing launches in the vicinity. For instance, TEE Land made the only property acquisition in District 20 and the second acquisition in District 11. While TEE Land suffered an impairment loss from the sale of Chewathai, the group made a cash profit from the deal due to the low cash cost of its investment and prior dividends received. Going forward, the group will probably aim to sell the Larmont Hotel in Sydney to further raise capital efficiency. Our review of other hotel transactions suggest that TEE Land is likely to make a gain from the sale of this asset. We see execution risk as a major source of uncertainty, other than macroeconomic factors such as interest rates. While we expect TEE Land to be profitable from FY18 to FY21, much of the projected gains are derived from the sale of non-residential properties such as the shop units at 183 Longhaus. We like TEE Land for its improved outlook. Our valuation does not consider upside from new sites that the group may be contemplating to acquire. As a boutique developer, TEE Land can target smaller sites that large developers overlook, especially with the improved balance sheet from the recent sale of properties and assets. The announcement of new projects will be a catalyst for us to raise our valuation. In this update, we value TEE Land at S$0.213 to S$0.302 per share with an average value of S$0.2775 (rounded to S$0.280).